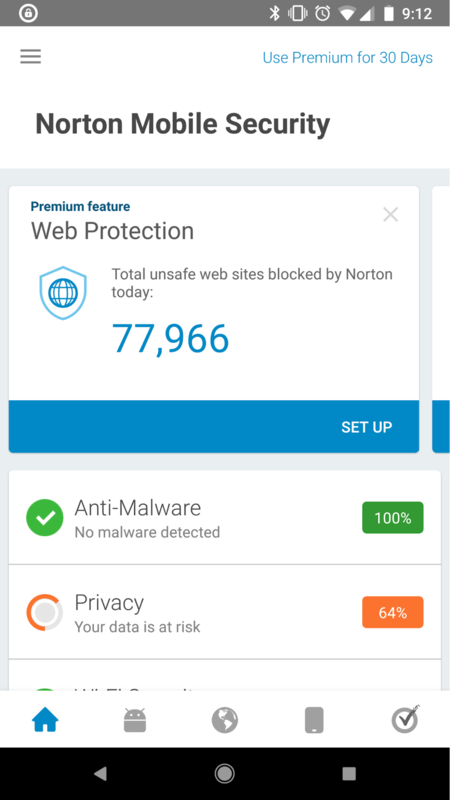 This article will assist with installing Norton Security Online to your Android device. If you have not added Norton Security Online to your account yet, follow these steps. 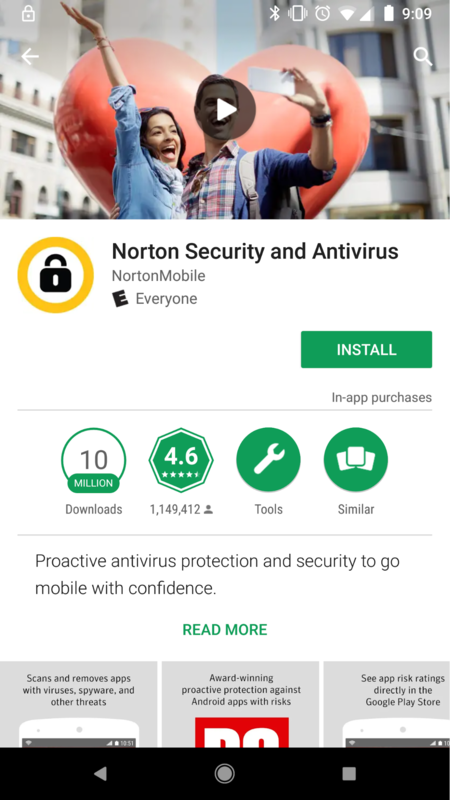 You can install Norton Security Online directly from the Google Play store on your Android mobile device. Pro-tip: If you have reached the maximum number of devices, contact us to upgrade to Premium.